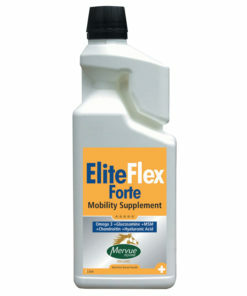 Supports maximum availability of Iron to performance horses. 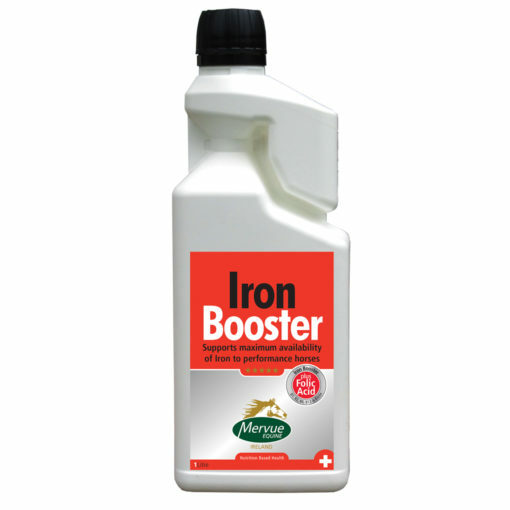 Iron Booster is a highly palatable supplement formulated to assist in the maintenance of healthy blood levels. 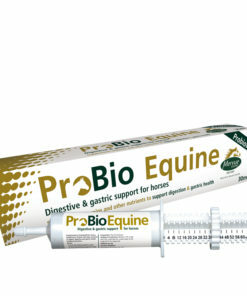 It is to be fed routinely prior to races or competition to assist maximum levels of essential blood nutrients needed by horses and ponies. Iron Booster also encourages poor feeders. 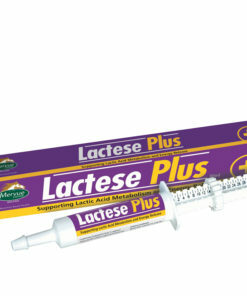 Contains Iron MAAC to ensure a high level of bio-availability. 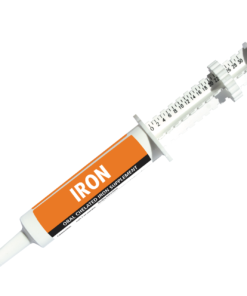 Iron Metalosates are metal amino acid chelates. 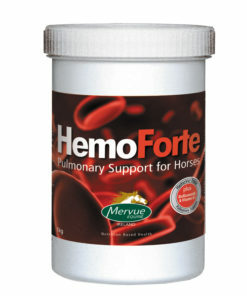 Iron in this form is better protected against adverse interactions in the gut and more available to the horse and pony. 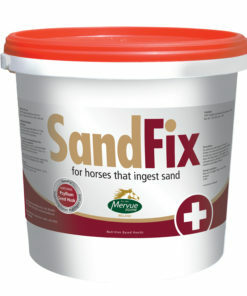 Much of the iron found in soil and herbage is oxidised and unavailable to the animal. High intakes of manganese will also block iron absorption. 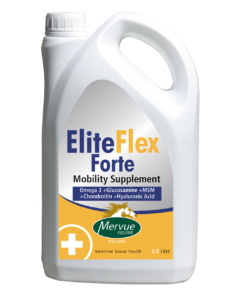 Members of the vitamin B complex, are not stored in the tissues in appreciable amounts and a regular exogenous supply is essential. 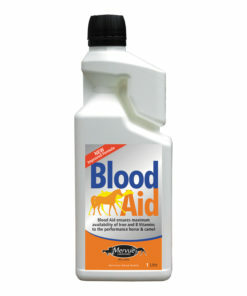 B complex vitamins play an important role in preventing anaemia and promoting good digestive activity.